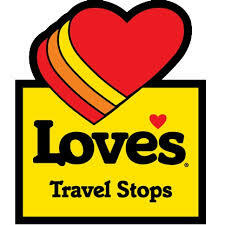 The Love’s Family of Companies have also become a coveted employment destination, including more than 17,000 employees in our travel stops and country stores from coast to coast, our corporate offices in Oklahoma City and our corporate offices with Musket Corporation and Trillium CNG. 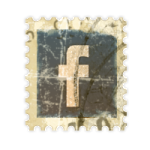 This is in addition to the men and women who transport our fuel across the United States with Gemini Motor Transport. What these employees have in common most is a passion for Love’s Customers and the communities in which we work and live.